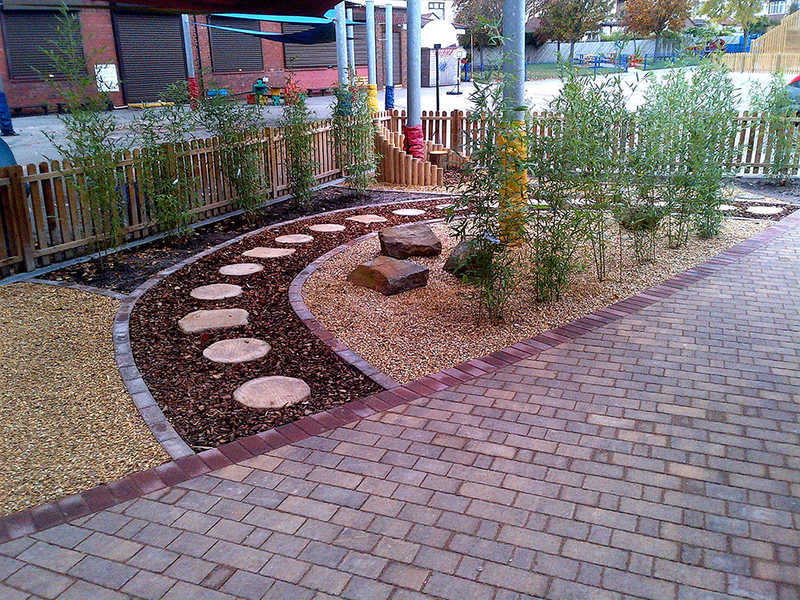 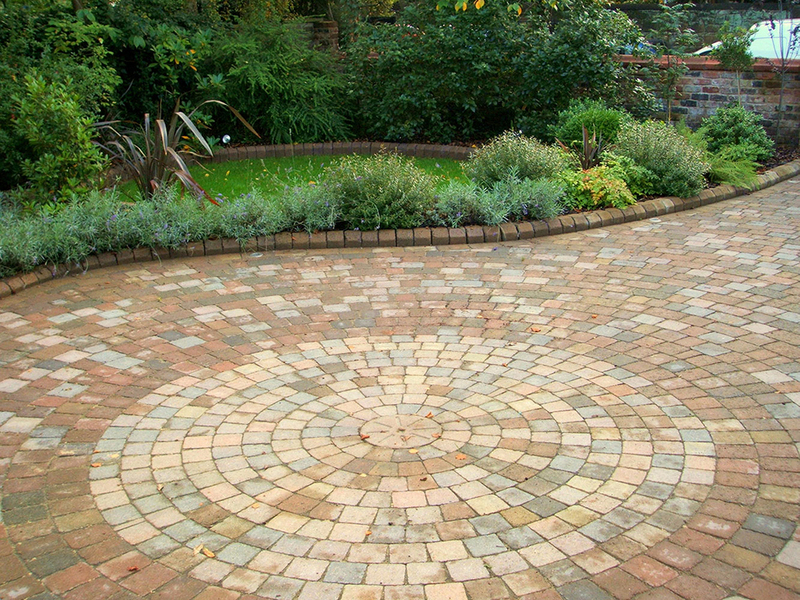 Block paving has been used for hundreds of years in the UK. 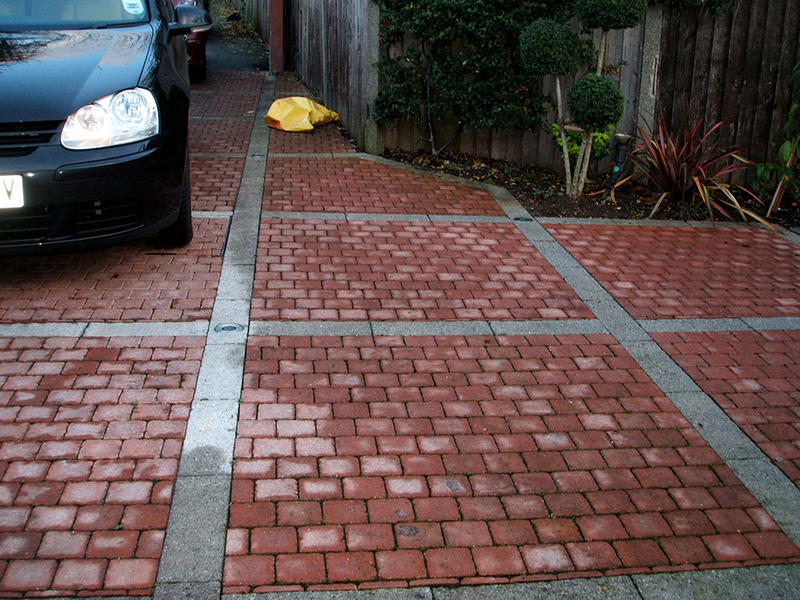 It is extremely durable as well as practical. 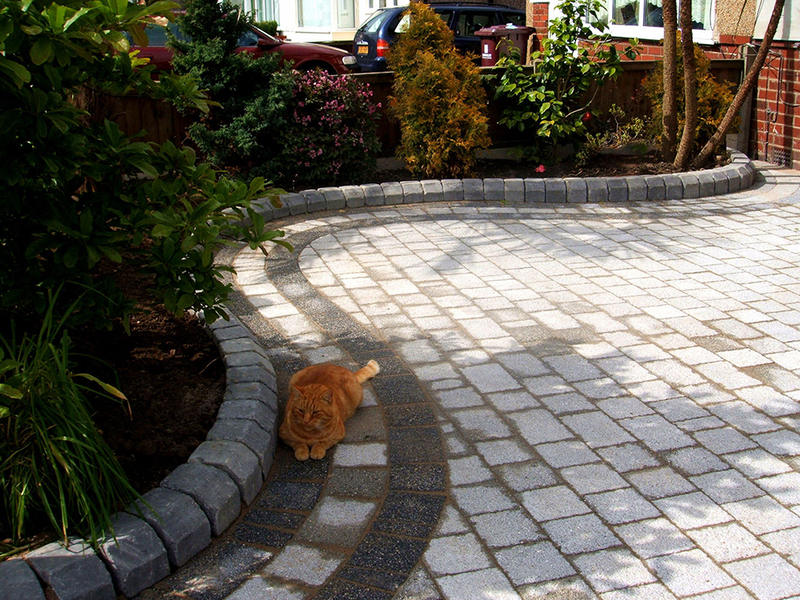 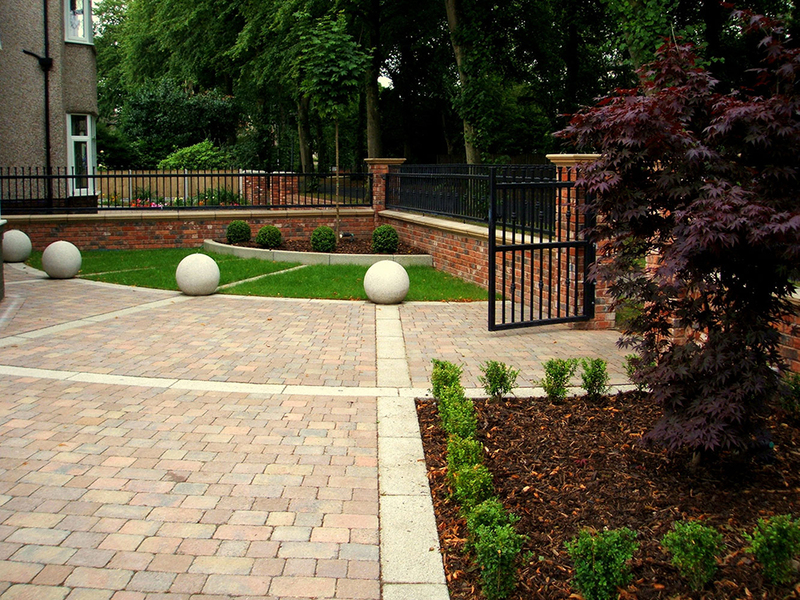 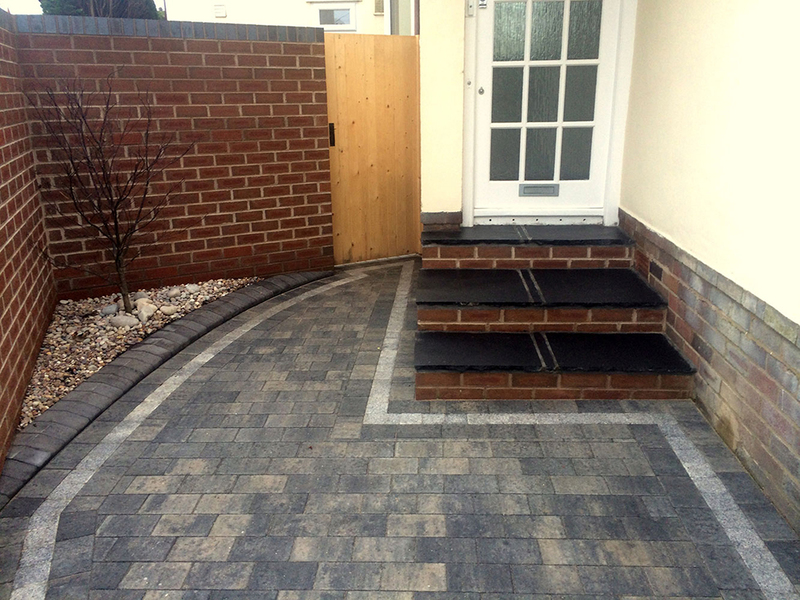 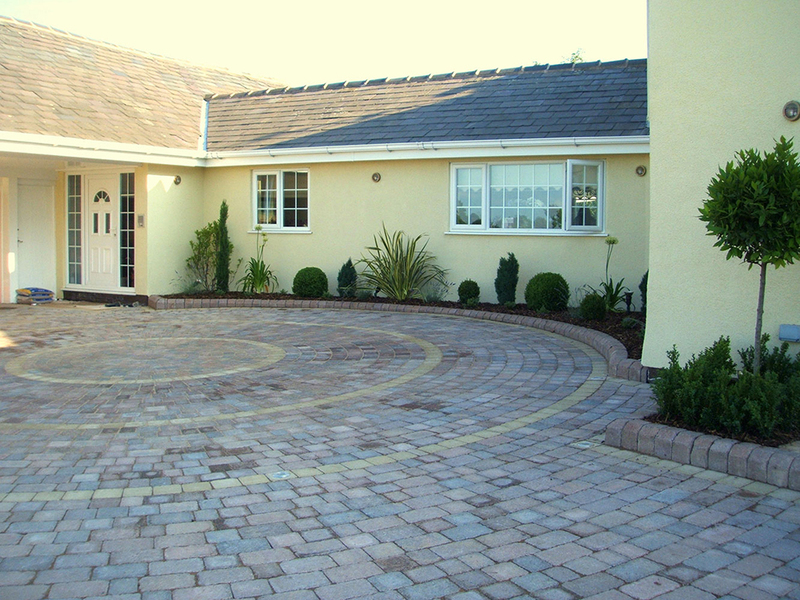 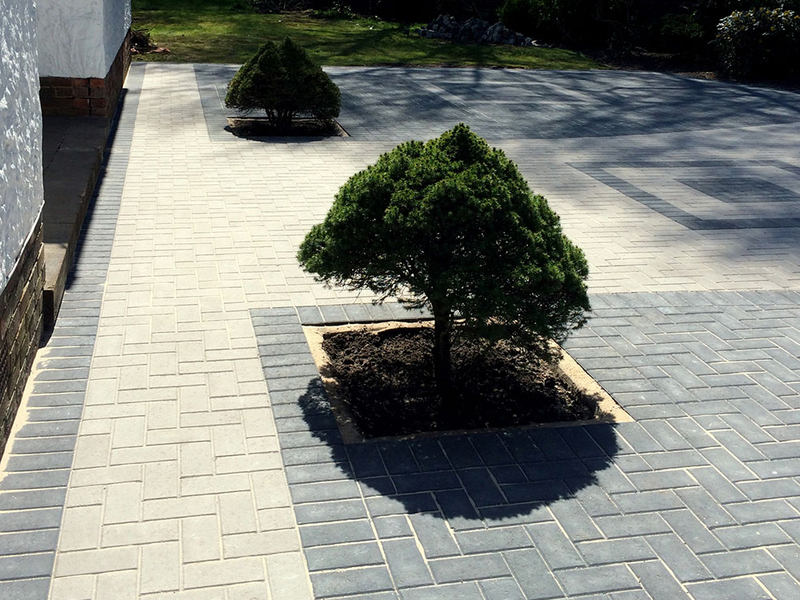 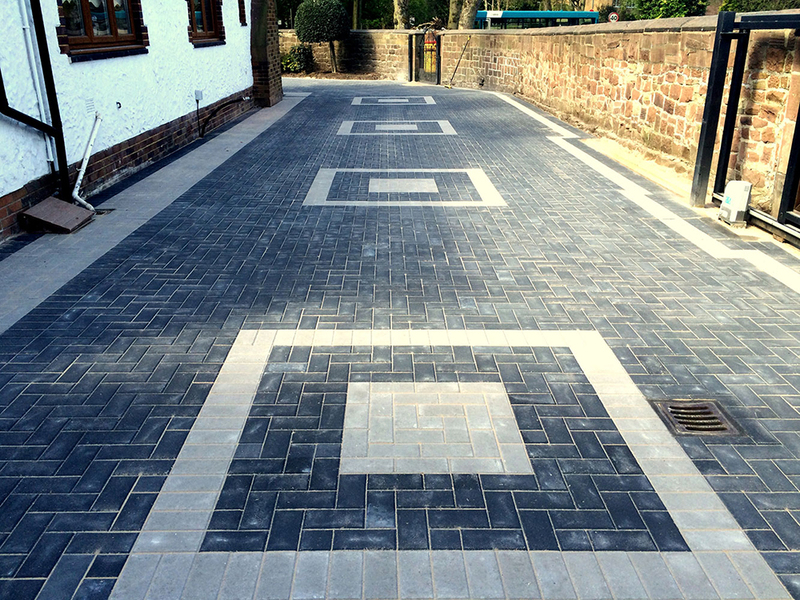 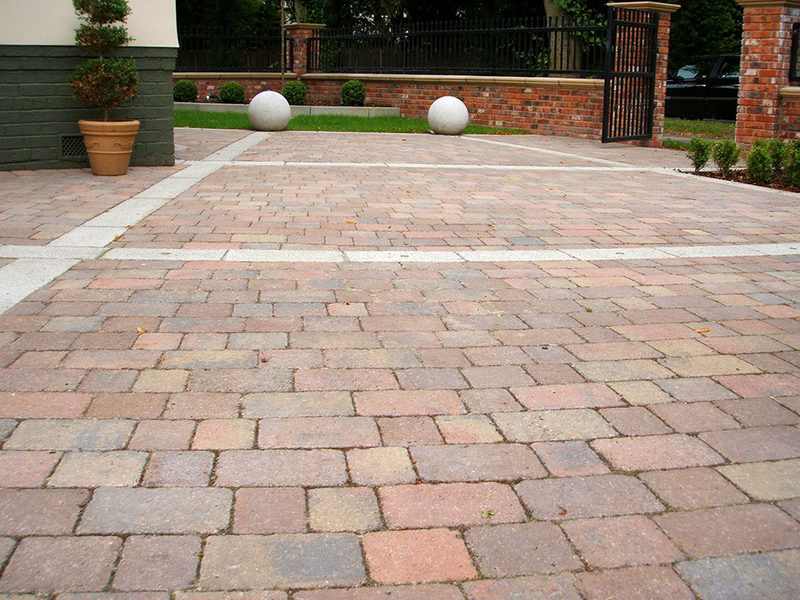 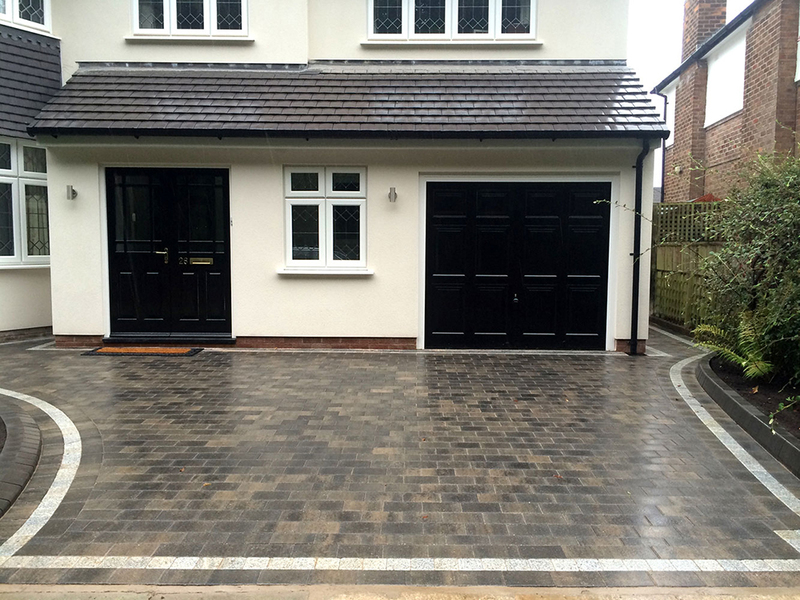 Block paving is ideal for driveways, parking areas as well as for patios. 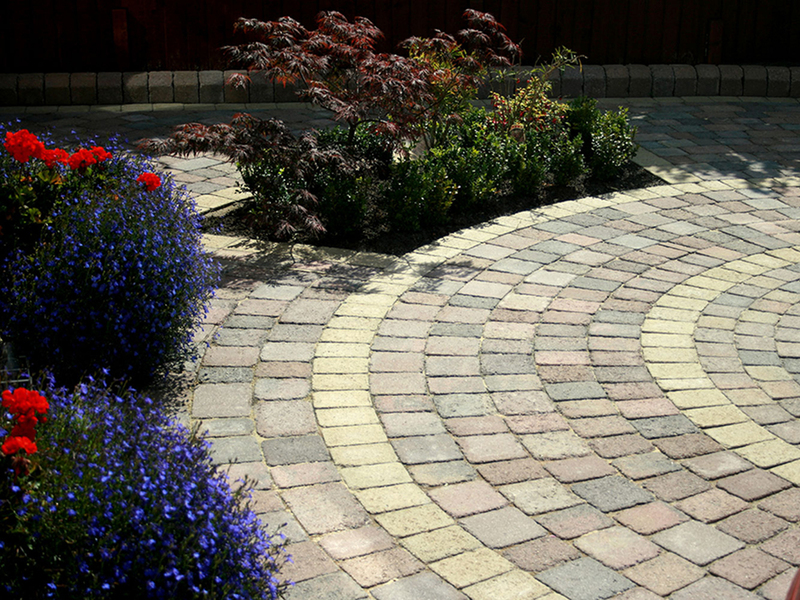 With a wide range of styles and colours block paving you can create attracting patterns as well as interesting details in and around your driveway or patio.